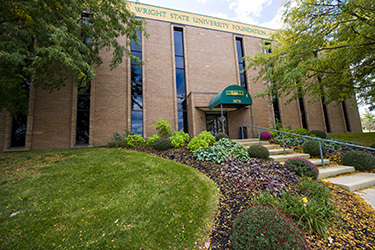 The WSU Retirees Association Board of Directors meets the first Wednesday of most months from 10 a.m. to noon. All retirees are welcome to attend these meetings. Minutes are posted on the Retirees website. Meetings take place in 210 Foundation Building, 3070 Presidential Drive, across the street from the main campus.